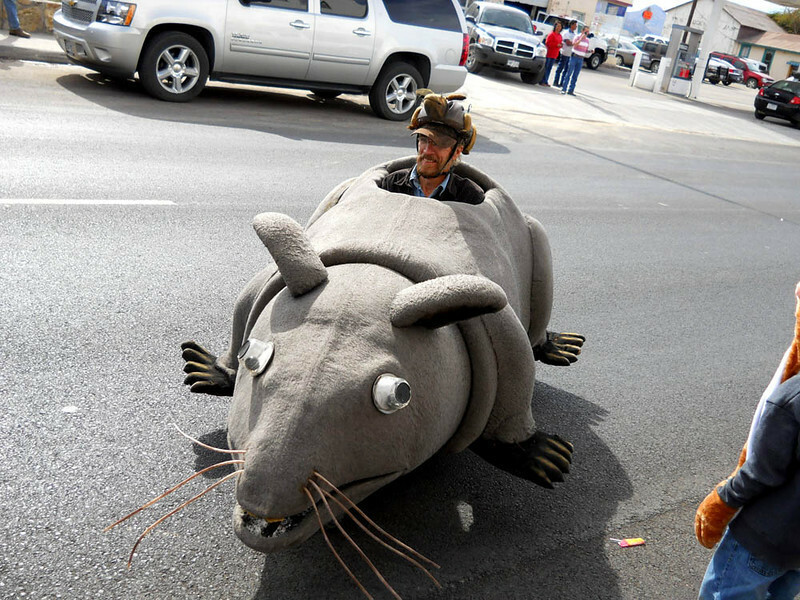 RODENT OF UNUSUAL SIZE (R.O.U.S.) That's a takeoff from the movie The Princess Bride. Few people would get that, but Shari would.